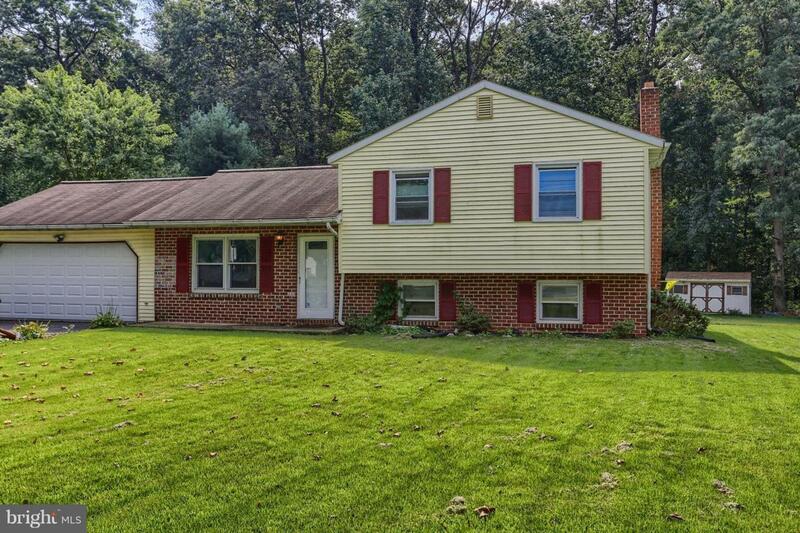 Very nice single home on a delightful, private cul-de-sac location in Lititz/Deer Run Estates is the setting for this cute home with large, level yard/Fireplace, Gazebo with patio, deck and shed. 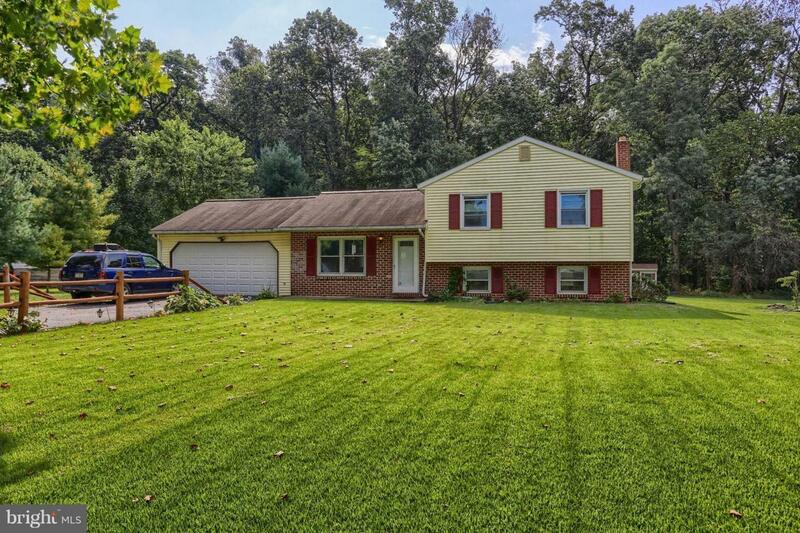 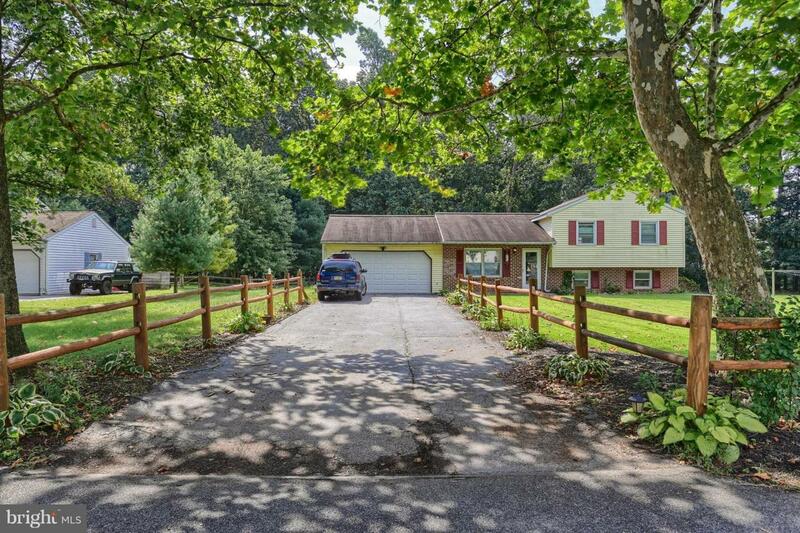 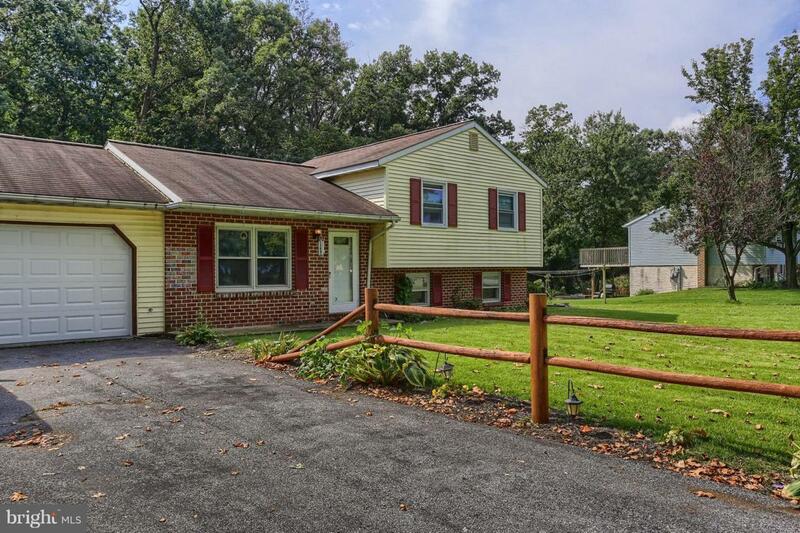 3 Bedrooms plus 2 full baths/Pretty wood floors/1st floor & lower level family rooms/New carpet in lower level/New windows/2-car garage with storage. . .minutes from downtown Lititz, Route 501, Route 772; great location!